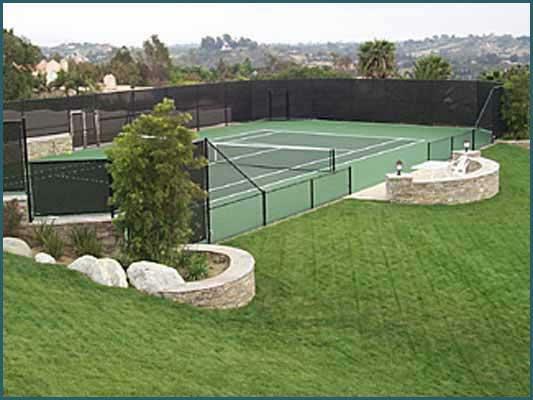 Years of industry expertise coupled with strict standards of excellence make Court Concepts the intelligent choice for your next job. 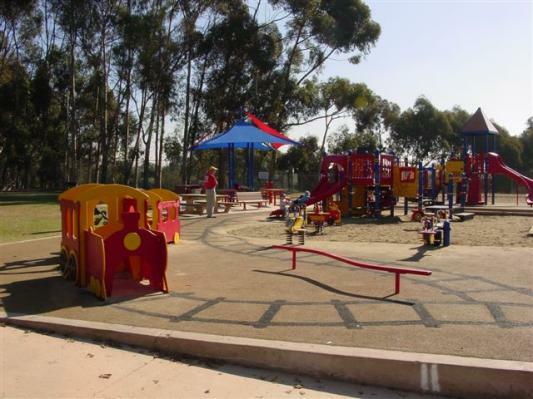 We design, build, & refurbish all types of park & playground projects, both public & private in wide variety of environments, from Del mar and Rancho Santa Fe to Santee and El Cajon. 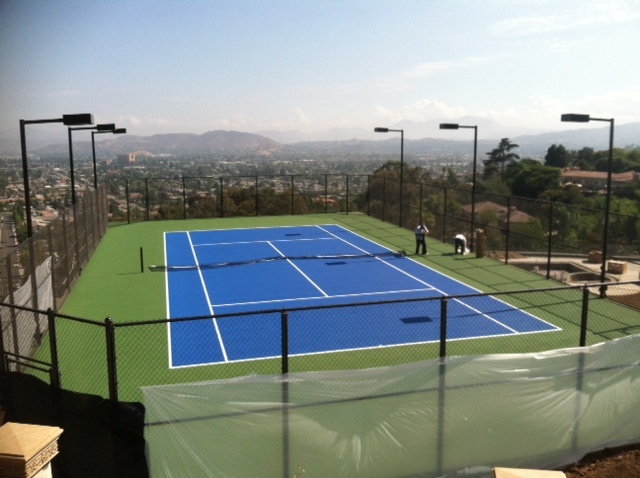 Please view our photo gallery for additional projects. 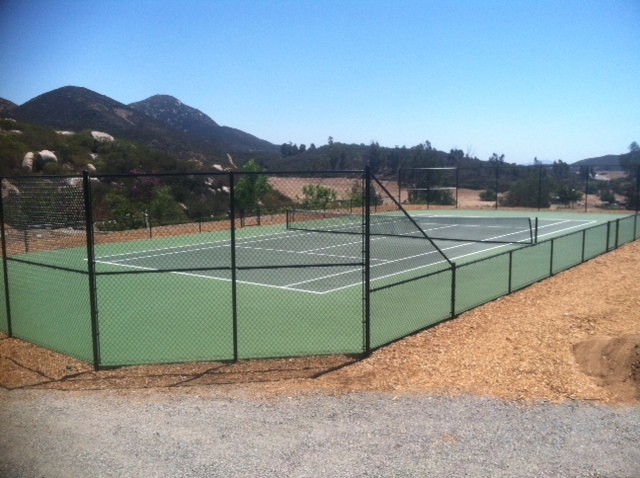 Take advantage of our decades of experience in the design, construction, & resurfacing of all types of tennis & game courts. 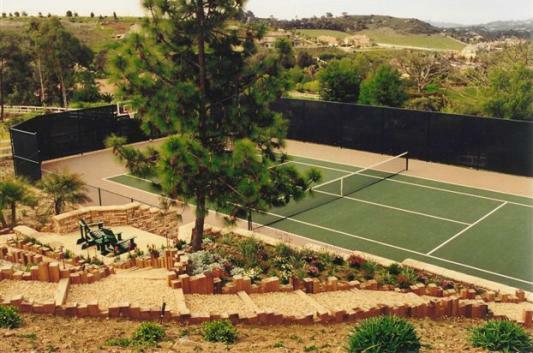 Whether post tension concrete, clay, & cushioned surfaces, we have proven expertise. 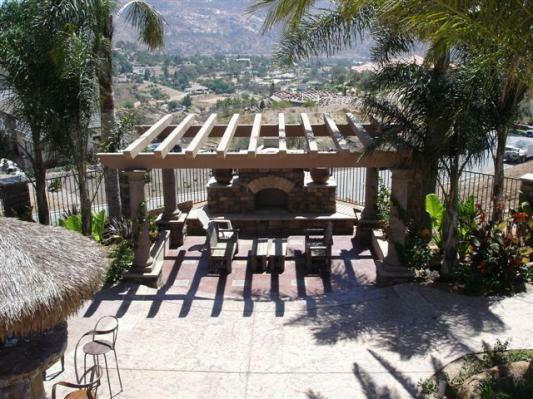 Please view our photo gallery for additional projects. 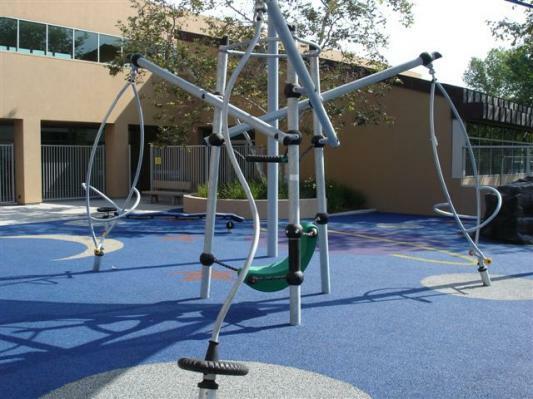 View our Parks & Playgrounds Portfolio. 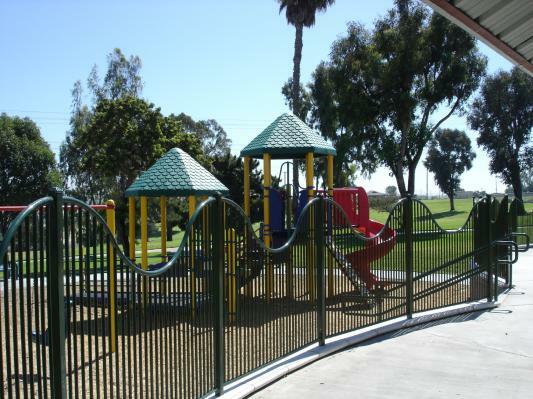 View examples of our engineering expertise. 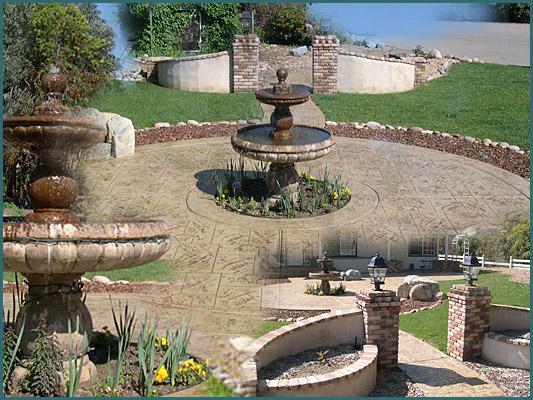 The design & construction of private landscapes is our specialty. 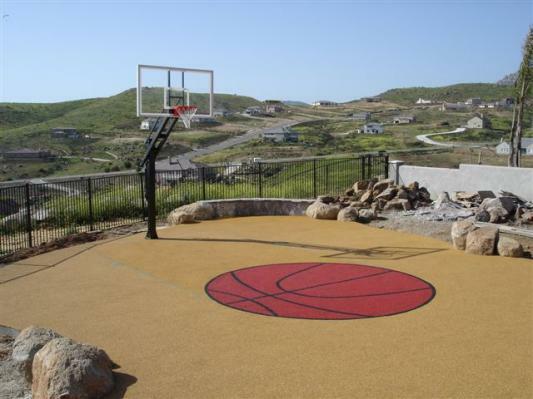 Our in-house designer & crews can turn your ideas into a beautiful finished product. 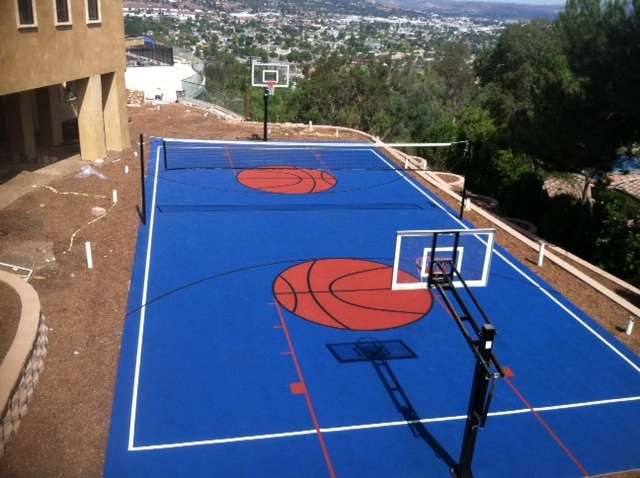 All of these projects were designed & built by Court Concepts, Inc. 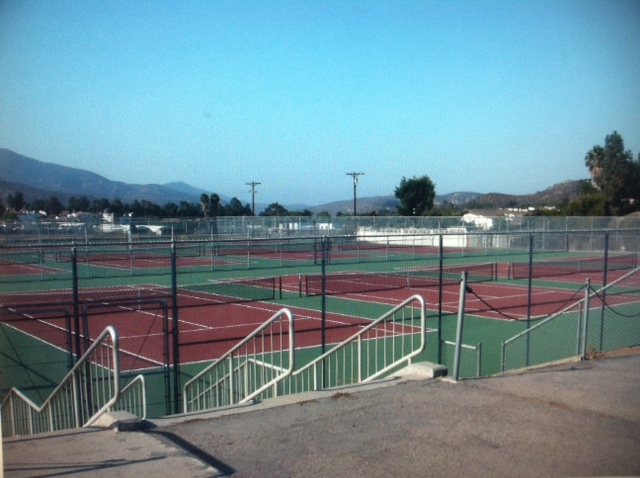 Please view our photo gallery for additional projects. 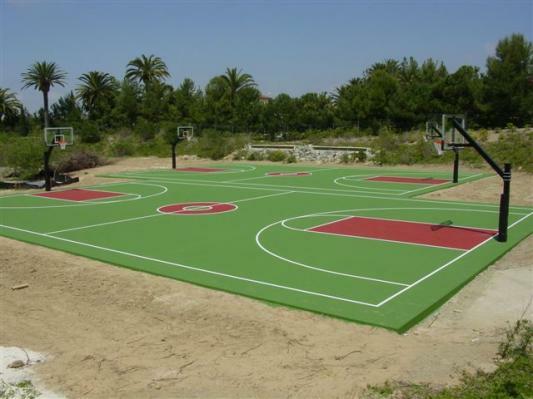 You’ve seen enough boring, run-of-the-mill tennis courts, playgrounds, and landscapes. So have we. 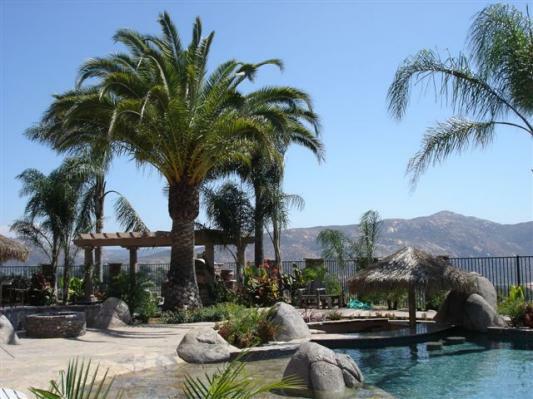 Let us design and build a unique and tasteful project that sets you apart from the rest. Read what past clients have to say about Court Concepts and our ability to meet and exceed expectations, even when unforeseeable challenges arise. 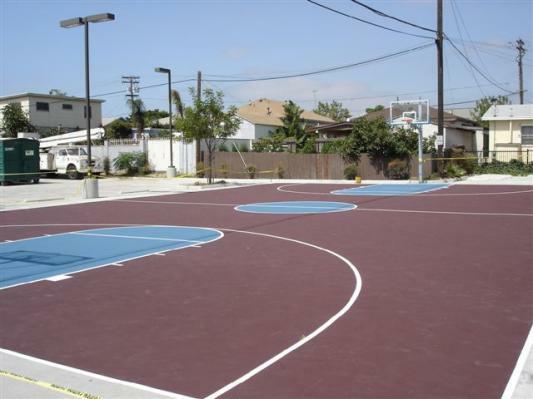 This helpful list of definitions and explanations serves as a primer for court and park projects. We strive at all times for clear communication from the beginning of any project.